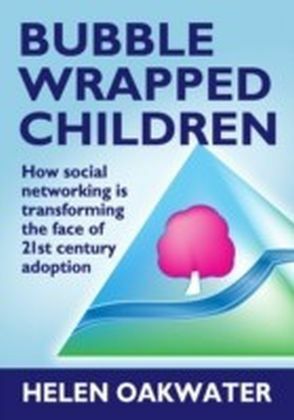 Numerous reasons cause adopted teenagers to reconnect with their birth family via Facebook, creating new challenges for adoption today and tomorrow. 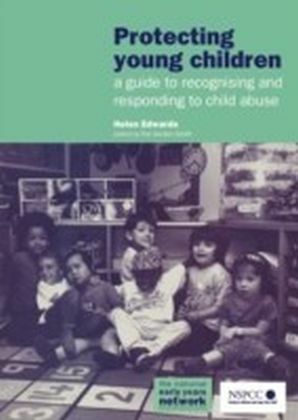 Incorporating theory, practice, anecdotes, metaphors, diagrams, models and case studies, this accessible book, written by an experienced adopter, clearly explains these complex issues. 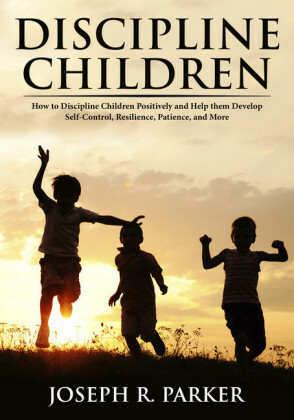 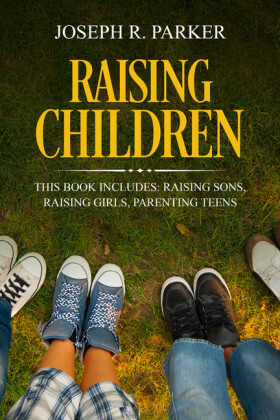 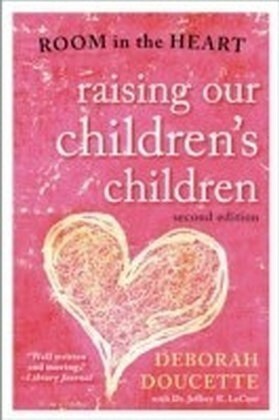 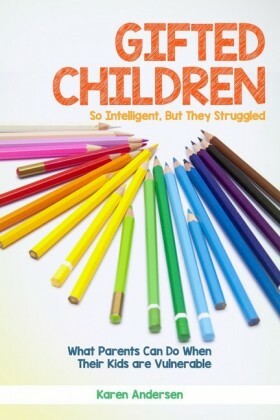 It maps connections between trauma, child development, grief, adolescence, contact, truth telling and parenting styles, offering fresh perspectives and strategies for parents and professionals.